Thursday, November 1st, 2018 at 11:58pm. LagoonFest spotlights one of the most scenic waterways in the Palm Beaches. With over 47 miles of unspoiled coastline to explore in Palm Beach County this is an entertaining way to learn why it is. Slow things down on a kayak or stand-up paddleboard in the calm coastal inlets or in the intracoastal waterways. The Lake Worth Lagoon is Palm Beach County’s largest and one of the most beautiful estuaries. 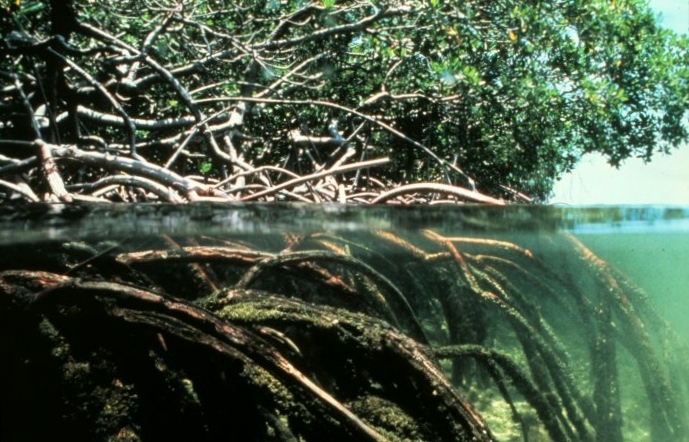 Productive ecosystems, such as the Lake Worth Lagoon, are known as estuaries. These partially surrounded bodies of water are where fresh water and saltwater meet to form nutrient-rich marshes, mangroves and lagoons. Estuaries are indispensable environments for newborn species of fish, crustaceans and some birds.